Seven-time Pro Bowl linebacker Lance Briggs told Vaughn McClure of ESPN.com he has a Monday visit scheduled with the San Francisco 49ers. Briggs just completed his 12th and final season with the Chicago Bears. The Elk Grove, California, native grew up 1 ½ hours from Candlestick Park and was a 49ers fan. 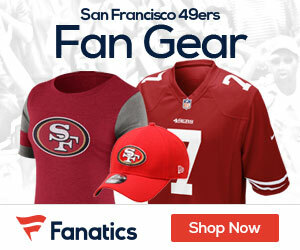 The 49ers are in desperate need of help at linebacker following the retirements of Patrick Willis and Chris Borland. The team only has three experienced inside linebackers on the roster. Briggs, who turns 35 in November, said he strongly believes he can “still perform at an elite level” as he looks to continue his career. He played in just eight games last season before being placed on injured reserve with a groin injury. 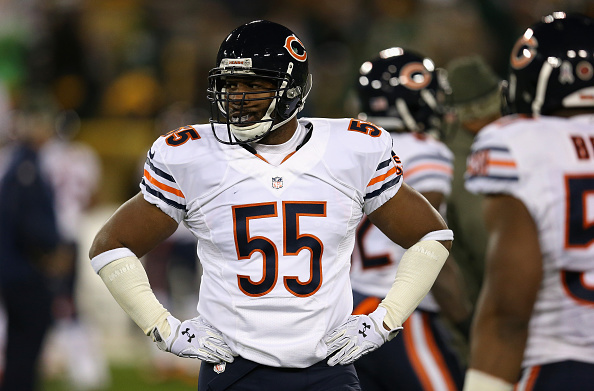 Be the first to comment on "49ers to Talk to LB Lance Briggs Monday"